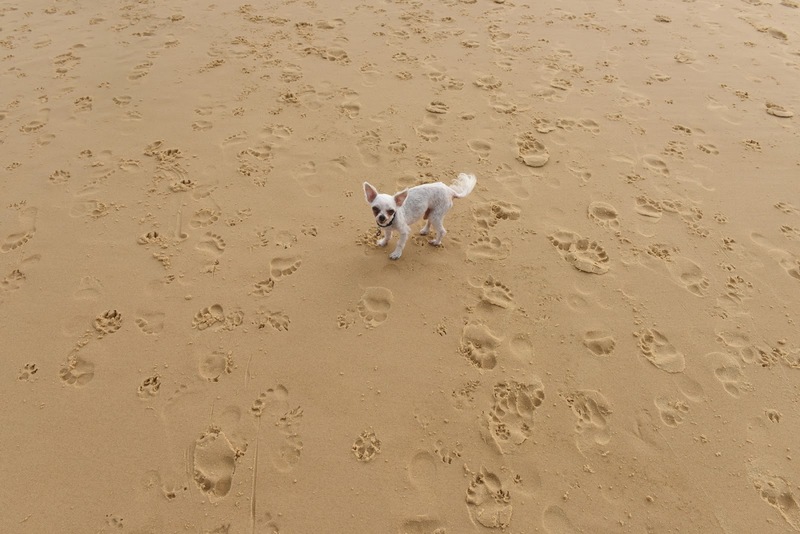 What is happiness (apart from a dog on a beach)? Veterinary educators teach students how to be veterinarians, but a recent paper written by Dr Martin Cake (surely one of the best names ever) and colleagues suggests that perhaps we don’t spend enough time teaching people why they should be veterinarians. We assume that that is established when they decide to apply to study veterinary science. This is certainly consistent with feedback from veterinary students and something I’ve kept in mind when teaching and blogging (although I am also aware that my most read posts pertain to concerns about stress, burnout and lack of self care in veterinarians). But this paper goes much further than simply making that observation. It reviews the literature and reminds that the majority of veterinarians surveyed report being satisfied or happy in their roles. Which raises the question, what is happiness? And how does one get there? For the author’s purposes, the definition of happiness as a transient pleasurable sensation misses much of the meaning to be found in veterinary practice. Rather, the philosophical concept of Eudaimonia, traceable to Aristotle’s idea that the highest happiness occurs when one achieves one’s potential. Sure, our work is unpredictable, there are multiple occupational hazards and in many cases relatively low financial rewards. But there are things our work features which aren’t present in all work settings: variety of cases and required skills, start-to-finish involvement in tasks, task significance, varying degrees of autonomy and varying degrees of feedback. There are loads of opportunity to get into the flow of things. These things facilitate Eudaimonia. The fabulous news is that these tools, defined and elaborated in the paper, can be taught. Ultimately, the authors argue, in teaching future veterinarians we should be careful not to present occupational stress as an intrinsic condition of the profession but as a manageable risk. Being a vet is associated with both stress and distress as well as eudaimonic wellbeing and fulfillment, and can in fact increase lifetime wellbeing. This is one of the most uplifting papers I’ve read, and I love that the answer to the question of the meaning of life is answered in the title: a life of meaning. Cake MA, Bell MA,Bickley N et al (2015) The Life ofMeaning: A Model of the Positive Contributions to Well-Being from VeterinaryWork. Journal of VeterinaryMedical Education42(3):184-193.